You’ve made it through the beginning of the week, now it’s time to treat yourself with a free pizza! 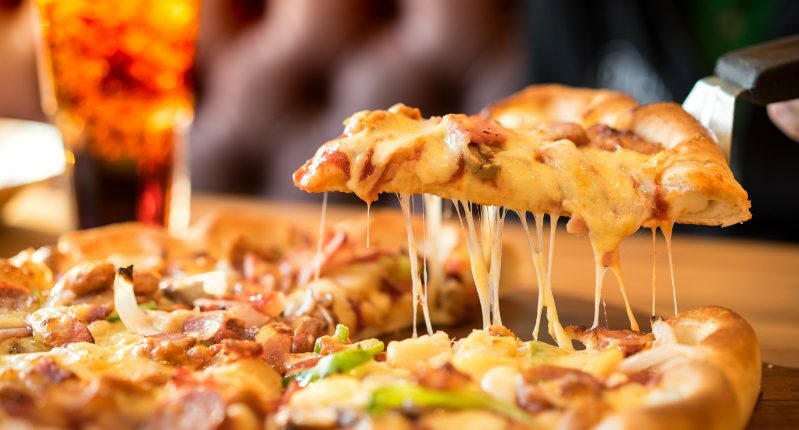 TopCashback are offering you 100% cashback up to £15 on Pizza Hut delivery orders when you sign up. This deal is for new members or existing members who have not previously made a purchase through TopCashback. This offer ends 5/08/2018 at 23:59. The i4 team are making the most of this deal Friday to celebrate a successful month! TopCashback, like other cashback sites, give you back a percentage of your spend once your purchase is confirmed. This is achieved by shopping on your favourite websites through TopCashback. In addition to this unmissable deal, TopCashback is a useful tool to gain high rates of cashback when shopping at large, internationally acclaimed brands such as Nike, Sky and Expedia, as well as small. They rightly boast that an average member earns over £300 cashback a year.